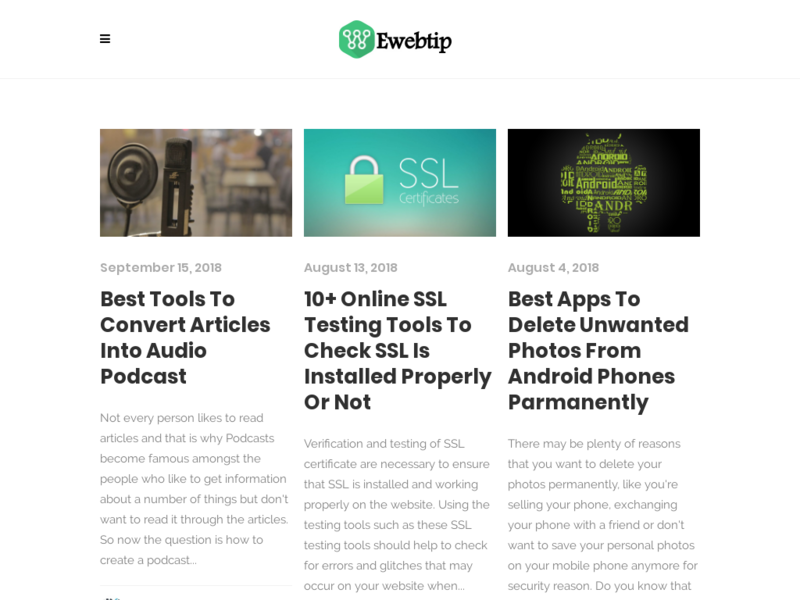 Ewebtip is the fastest growing blogging network, we're leading blogging network where people can find the tricks and tips on different niche. We are getting thousands of page views every month according to Google Analytics. 1.Ewebtip getting the huge amount of traffic. 2.Global traffic including western countries like USA,UK, CANADA. 3.Ewebtip has many loyal visitors and Email subscribers. You can also get free Tweets from out website Twitter page.